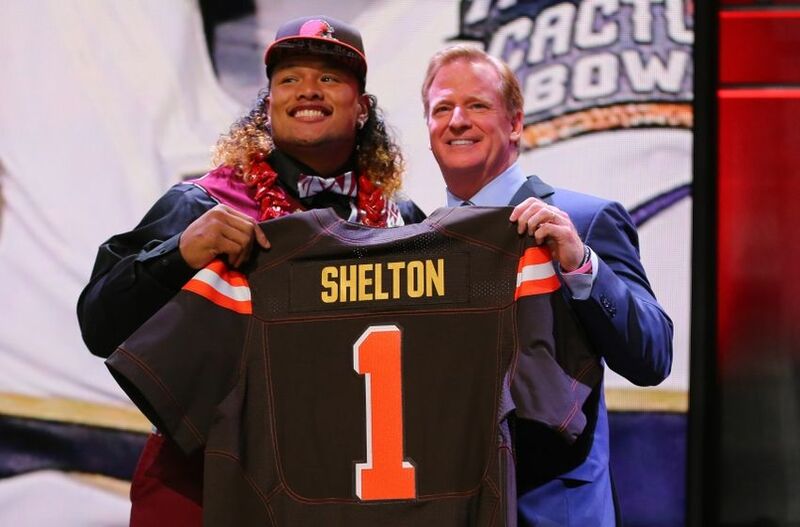 The Cleveland Browns selected Washington nose tackle Danny Shelton with the No. 12 pick of the 2015 NFL Draft. The 6-foot-2, 339-pound Shelton is a player born to play in the AFC North Division. Learn more about the newest addition to the Browns roster in our post at Dawg Pound Daily.